BANGALORE, INDIA: Canon India recently has introduced the third generation imageRUNNER ADVANCE series and an A3 color multi-function device (MFD) iRC3020 targeted towards a wide base of customers in the commercial, enterprise and government sector including the emerging segment of start-up communities and SMEs in India. 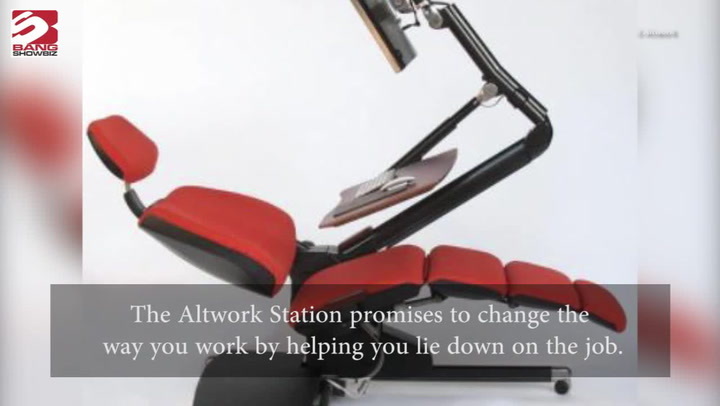 The new range of multi-function devices are designed to boost workplace productivity, said the company. 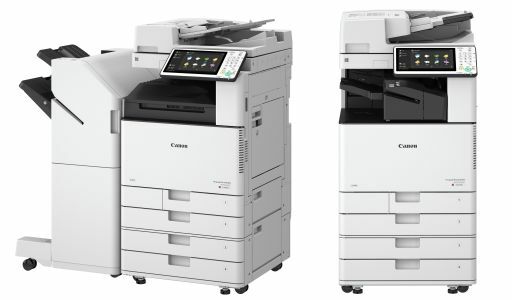 The newly launched model under the next generation printers include the iR-ADV C355i – A4 Color, iR-ADV C3500 series (3 variants), iR- ADV 4500 series (4 variants) – A3 Mono, iR-ADV C5500i Series (4 variants) – A3 Color and iR C3020 – A3 Color. Canon is also celebrating its 20th anniversary of its presence in India and India plays an increasingly vital role in the growth of Canon in Asia, said he.